Ryan Moore rode a record-breaking nine winners at Royal Ascot 2015, topping the eight winners ridden by Lester Piggott in 1965 & 1975 and Pat Eddery in 1989. Moore once again led the way in 2017 with six winners , making him leading jockey for seven of the last eight years. Do you struggle to tell Frankie Dettori from Frankel? Never fear, Timeform will be providing you with top tips on all 30 Royal Ascot 2018 races. Our betting experts aim to give you the edge on finding winners in some of the season’s hottest races. 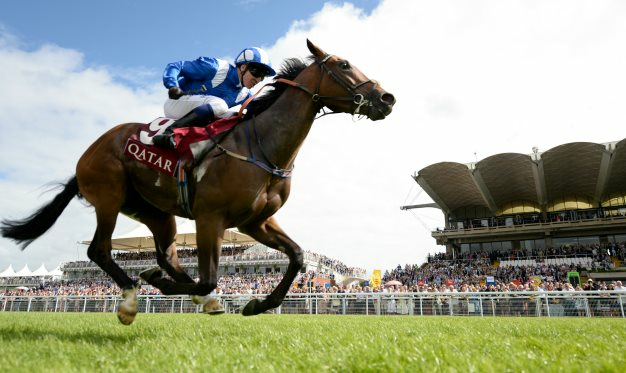 Timeform provide ante-post selections ahead of the meeting, a Tip of the Day for all five days of racing during Royal Ascot, and a host of runner-by-runner guides. Never miss a story from Royal Ascot 2018 with Timeform. We’ll keep you updated with all you need to know surrounding the meeting, including entries, declarations and results. Find out who won the big races at Royal Ascot 2017 by checking out our results page. 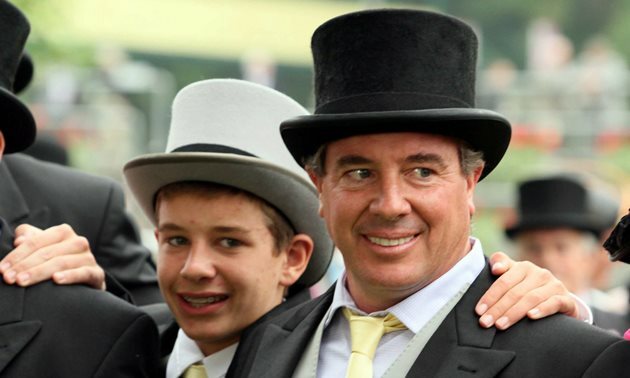 As well as seeing which horses have managed to register historic victories, you can identify the trainers and jockeys who are in good form, which can be a big help for your betting. Betting at Royal Ascot can be a tricky business, with so many options for you to win money- or, indeed, lose it. 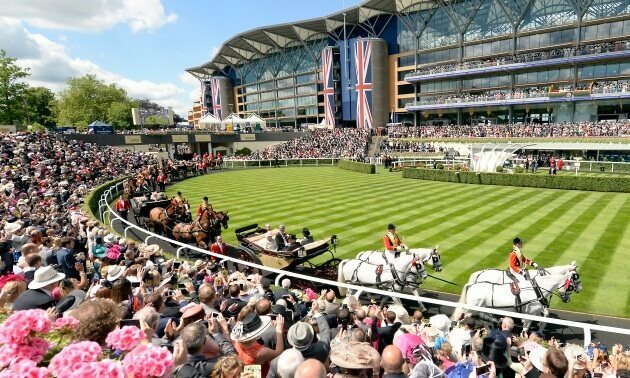 Where you’re having a single, an each-way bet, a Placepot attempt or a punt on the colour of the Queen’s hat, let our exclusive betting guide help you through Royal Ascot 2018. Fashion at Royal Ascot is all important, so make sure you are dressed accordingly with the enclosure you are attending, just one of the areas covered in our Royal Ascot beginners’ guide. Our Ascot experts will also give you top tips on travel arrangements, where to get the best glimpse of the Royal precession and how to buy tickets. A must-read for Royal Ascot beginners.